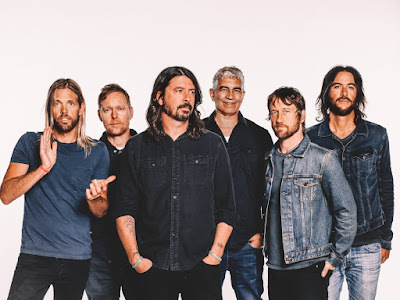 The Foo Fighters’ 2017 single, “Run”, was named the winner in the Best Rock Song category at the 60th annual Grammy Awards in New York on January 28. The lead single from “Concrete And Gold” took top honor over tracks by Metallica, K. Flay, Nothing More and Avenged Sevenfold. “Thank you @RecordingAcad!” the Foos tweeted after hearing the news. Currently playing shows in Australia, the Foo Fighters will perform in South America next month ahead of their return to North America in April.